Thomas McCarthy spent his childhood travelling and living in Ireland and England and learnt his songs and stories from his family. He is internationally recognised for his wonderful authentic style of singing. Thomas’ stories and songs are recommended particularly for children between the ages of 7-12. 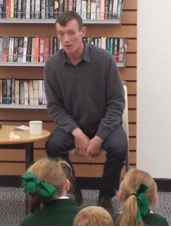 (Key Stage 2 and year 7) His sessions are approximately 1 hour with groups of up to and around 30 children. “Thomas builds a real rapport with groups. He doesn’t just sing and tell stories. 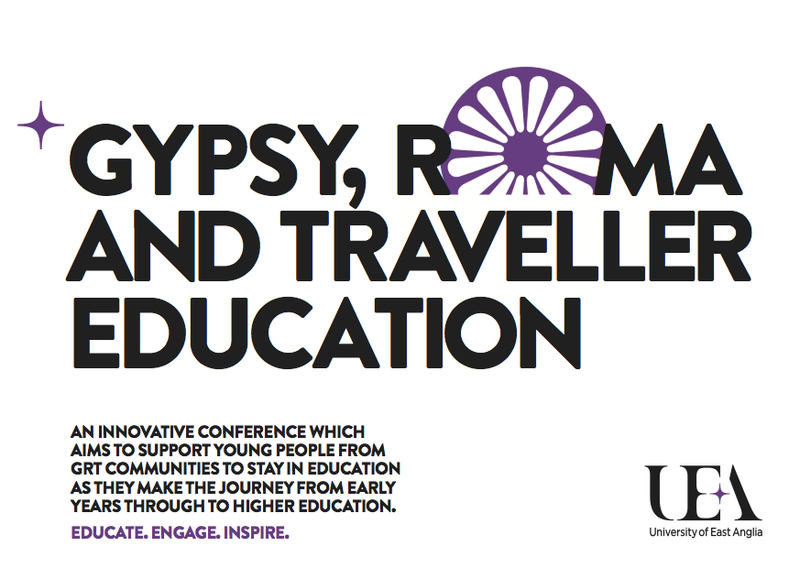 He engages children in discussion and understanding around Traveller culture.” Eileen Mullervy, Lead Teacher, Lancashire Ethnic Minority/Gypsy, Roma and Traveller Achievement Service. Overcoming barriers: ensuring that Roma children are fully engaged and achieving in education has said that children from Roma backgrounds must be better supported to learn and achieve, after figures revealed the number of “Gypsy/Roma” pupils enrolling in English schools increased by 13.7% to 19,030 over the past year. The watchdog surveyed three local councils and 11 schools with a large intake of Roma pupils from Eastern Europe. Although head teachers reported no adverse effect on the achievement of other pupils already in their schools, some schools had struggled to get pupils to follow school routines and behave appropriately. Ofsted recommends that local authorities should ensure that there is a dedicated and knowledgeable senior leader who can push forward the local authority’s strategies for improving outcomes for Roma pupils. The report went on to note that some schools have felt obliged to meet the costs of lunches, uniforms and trips for Roma pupils despite not receiving funding to do so. 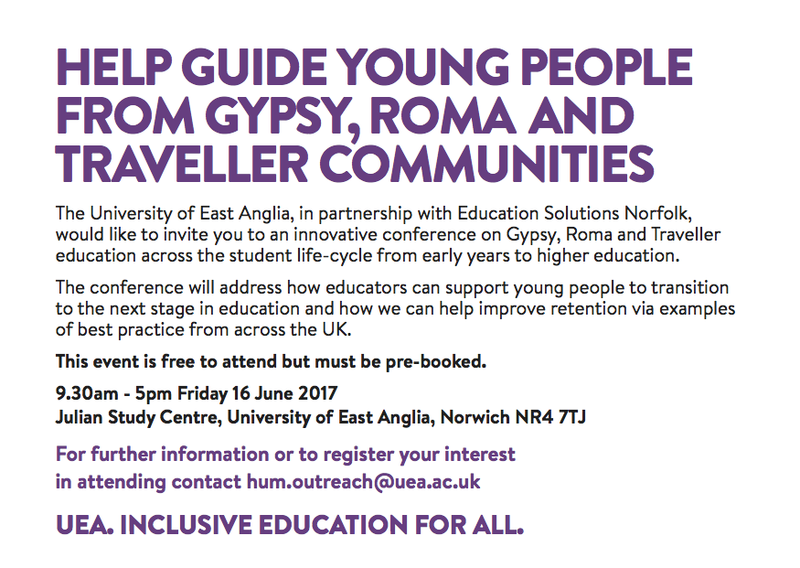 Strategies for including Roma are the same as used by Traveller Education Support Services and highlighted in the National Strategies Guidance, NFER research etc. A few schools seem to have had a significant numbers, but overall there is nothing in the report to justify scare stories in some sections of the press. There is strong endorsement of specialist support services and a powerful quote from a Roma support worker confirming the value of proactive rather than reactive interventions. It mentions the problems for the schools and families resulting from their ineligibility for Pupil Premium. There is also support for induction by high quality experienced qualified specialist teachers, and explicit criticism of Teaching Assistant led classes. Concerns were raised about high levels of mobility, coordination across agencies and monitoring within schools.